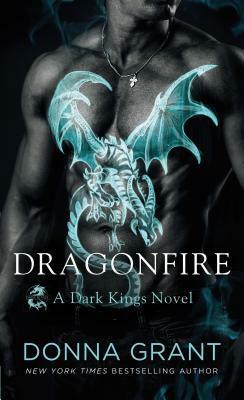 Reading: I have fallen behind with reviews and reading. Not by much and I hope to catch up over the weekend. 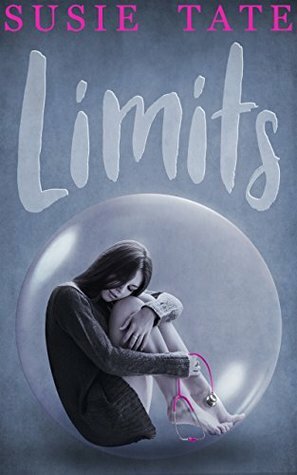 I finally read Limits and it is a tear jerker. 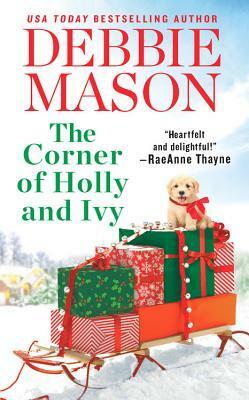 You definitely need a box of Kleenex when reading this book. It was totally not what I thought it was going to be. 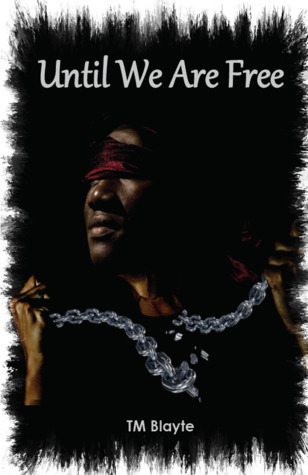 Join these elite rebel warriors on a journey of war, betrayal, and political scheming, in Until We Are Free. 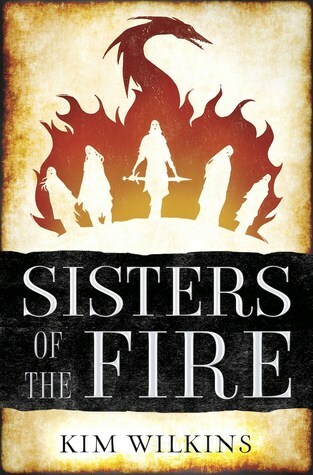 In this debut novel from TM Blayte, faces of friends, family, allies and enemies will blur. Loyalties will be tested, until the determination to be free becomes the only thing that matters. After all, does one person’s freedom mean another person’s oppression? But it’s not an easy trip. But now they’re next-door neighbors. And before they can put up their fences—or defenses—their eight-year-old sons have forged an unstoppable friendship. They’re still reeling—Elle, from a Facebook message she was never supposed to see, Sawyer, from the kind of death it’s hard to live through. A relationship seems like a terrible idea. So they make a deal. One more blazing hot night, at Elle’s ex-husband’s wedding. 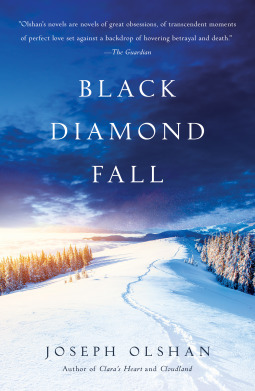 BLACK DIAMOND FALL is at once a lush, evocative literary novel, a portrait of love between a younger and older man, and a riveting mystery that could only come from the mind of acclaimed writer Joseph Olshan.